AD. This post is brought to you in association with Bepanthen. Please see the end of the post for a full disclaimer. It’ll come as no surprise if you read my last post to know that Tube Stop Baby’s life goes at about 100 mph too! I think that’s the way it goes though if you’re a third child. You basically get dragged along to everything that you older brother and sister are doing. She’s getting very used to spending rather a lot of time on the move, and also falling asleep in one place and waking up somewhere entirely different. Third children just have to slot into busy family life and I think that must be why they can end up being so much more laid back than first born children. They have no choice but to go with the flow of things. It does mean that as a parent you need to have ninja like organisation skills and a lot of pre-planning. When you’re out and about so much with a little one there are a couple of things that you soon realise you will have to do in all manner of places. The first being feed your baby. And the second being changing your baby’s nappy. With eight years of parenting under my belt I can guarantee that both of these will be required when you least expect it. And probably in the most inconvenient locations. When it comes to nappy changes you develop speed with experience. 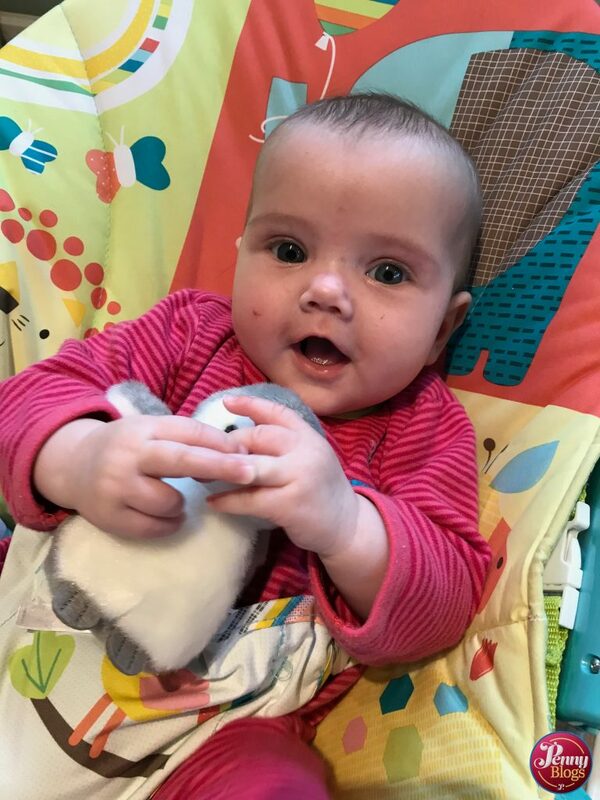 Those annoying poppers on baby grows can be done in seconds and you can whip off one nappy, clean up baby and pop on another clean nappy with lightening speed. There’s one bit of the process though that I make sure I don’t skip. Making sure I care for her skin. The last thing I want is for a bout of nappy rash. That’s just painful for her, and horrible to have to deal with as a parent. 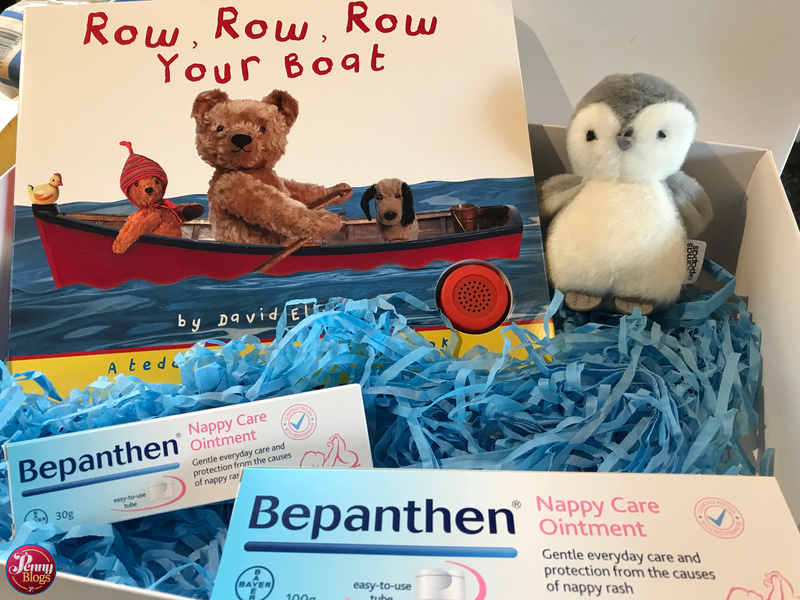 I was thrilled therefore to be asked to take part on the Bepanthen Protects Challenge, especially when they sent TSB a lovely little goodie box. She’s just at the stage of wanting to interact with books and toys so this was perfect timing. For the last couple of weeks we’ve been using Bepanthen Nappy Care Ointment when we change her nappy as a way of caring for her delicate skin, and also protecting it from the causes of nappy rash. 1 in 3 babies is affected by nappy rash at some point in their lives. It’s far better to be proactive in trying to protect their bottoms from the causes if it than waiting until they actually have it. Nappy rash can cause them to be in pain, meaning that even just the act of cleaning them when you change their nappy can cause them to cry. It also might mean that they wake more during the night. Surely every parent wants to try to protect against that! After all, there’s only so much caffeine in the world. One happy baby during a nappy change. A happy baby who just learnt to role over and so won’t pose for any photos lying there looking cute next to a tube of Bepanthen in a staged product shot. Who was it that said never to work with children eh? The most common cause of nappy rash is a combination of soiled nappies and friction. It’s also more likely to occurs if your baby is unwell in some way, weaning (the different diet can change their nappy contents massively!) or if they are prone to hereditary eczema. 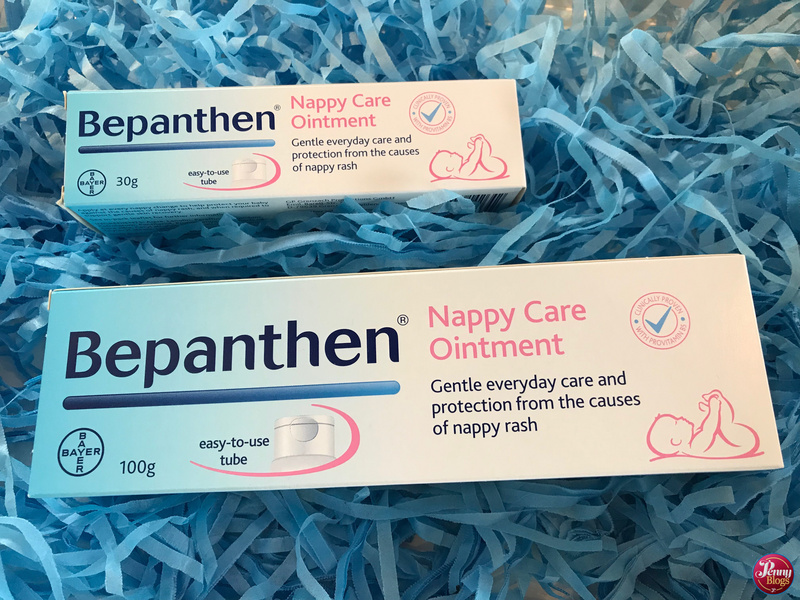 The good thing about Bepanthen is that it is gentle enough to be used straight from birth, including with premature babies, and you can use it at every nappy change. It’s also a good idea to put it on after their bath, or, as we did with Tube Stop Baby this week for the first time, after swimming. It forms a transparent, breathable layer, helping to protect baby’s skin from irritants and the rubbing that can cause nappy rash. In the two weeks that we have been using Bepanthen I’m pleased to say that we’ve not had a red and sore bottom to deal with at all. Despite her best efforts at offering up some particularly “interesting” looking nappy contents on a very regular basis. 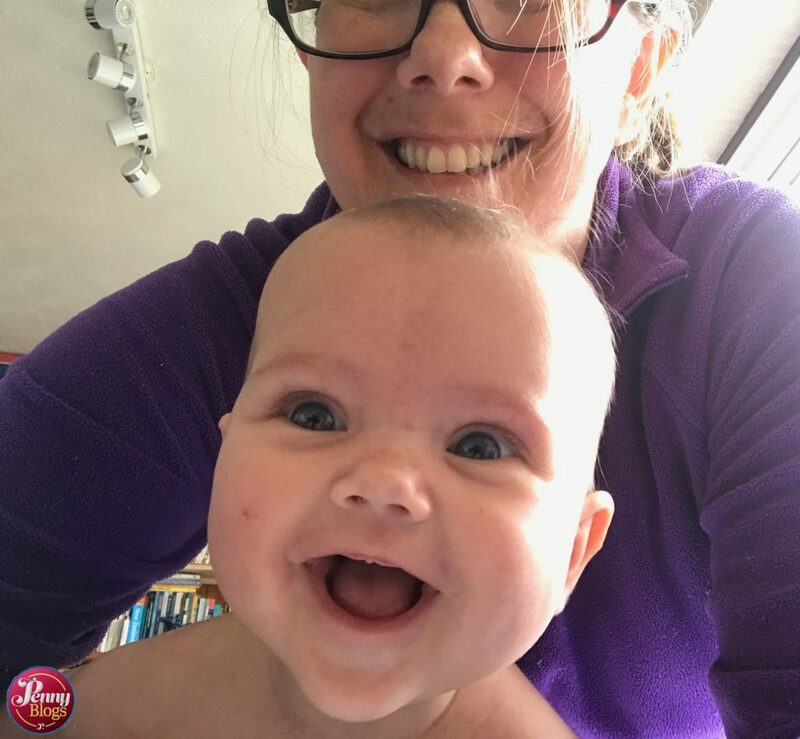 When you’re out and about as much as we are, the last thing you want is a quick nappy change taking an age and for a poor baby to be screaming in pain whilst you do it due to nappy rash. It’s no fun for anyone. 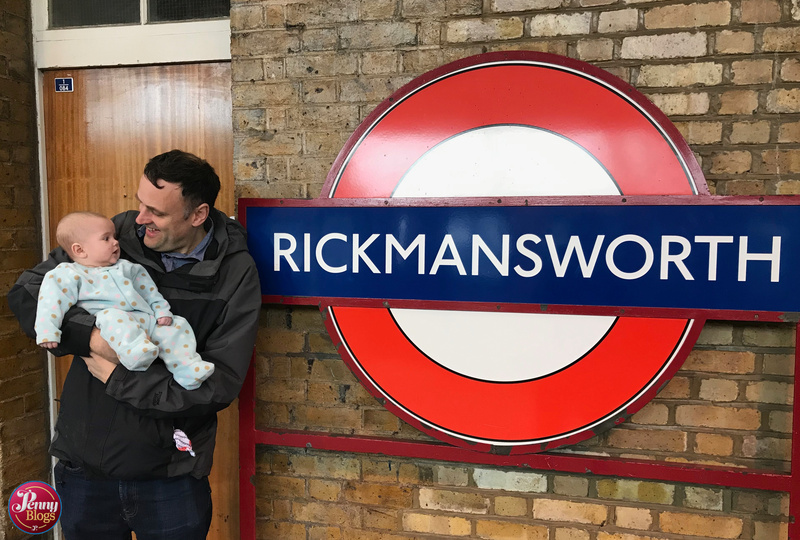 We’re a family who love to travel and Tube Stop Baby has already been making her way along the length and breadth of England as well as all over London and the tube network. She’s turning into a right little adventurer. 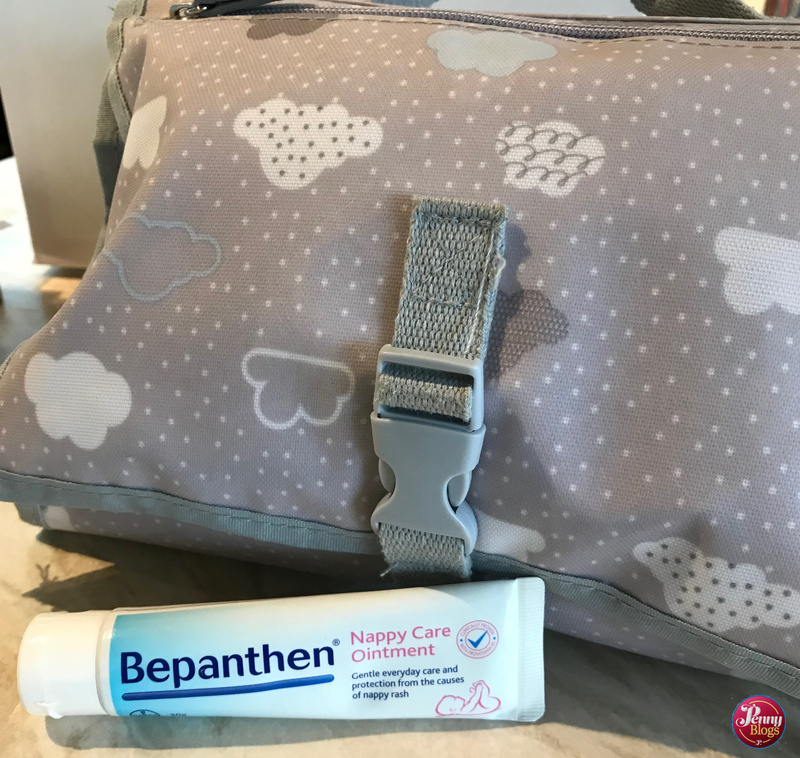 With a small handy tube of Bepanthen in our changing wrap when out and about, and a larger tube next to her changing mat at home, we know that we’re ready to protect her fro the causes of nappy rash wherever possible. It also means that I can develop my ninja like changing skills further. This baby is set to be an explorer!